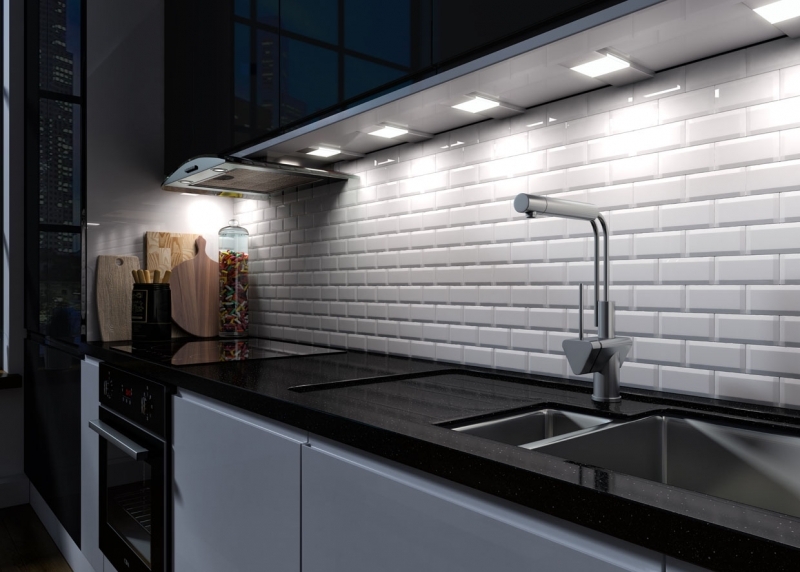 Task lighting does exactly what the name suggests. 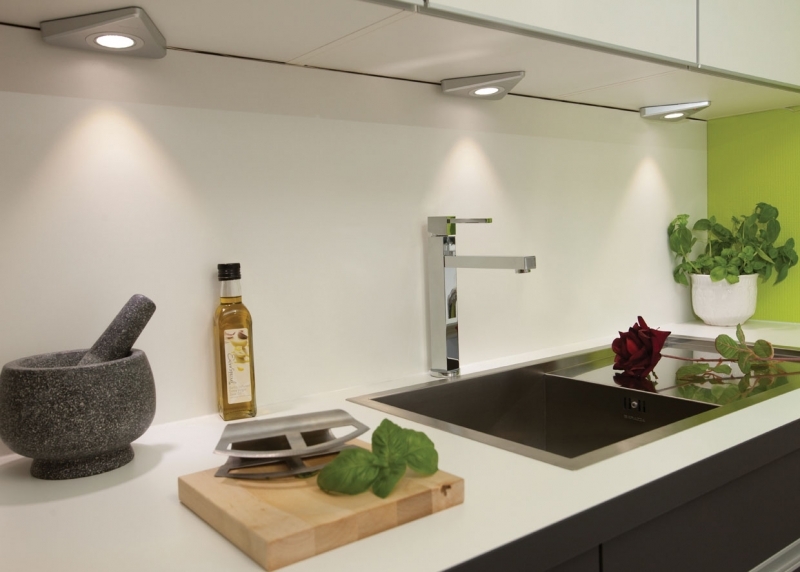 It is perfectly positioned to ensure the kitchen is an efficient working space for everyday tasks like food preparation. 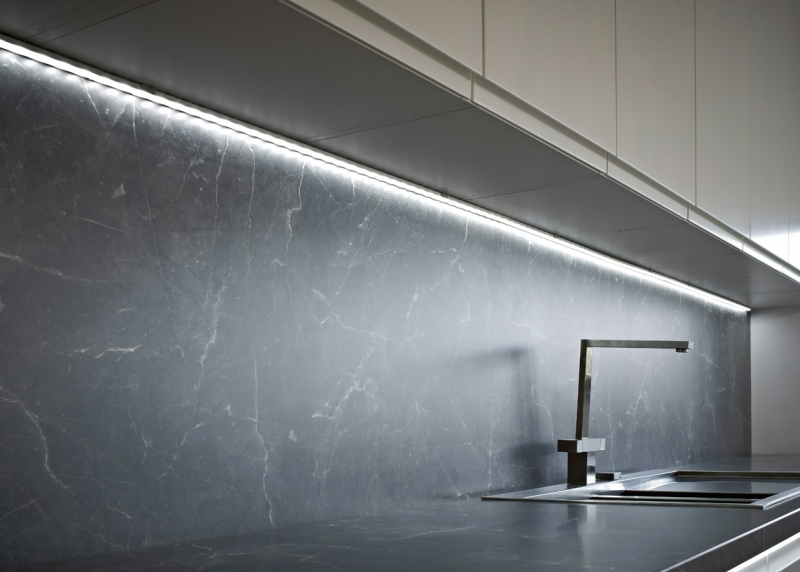 Typically, kitchen task lighting is positioned under wall units to illuminate the worktop, giving light exactly where it is needed. 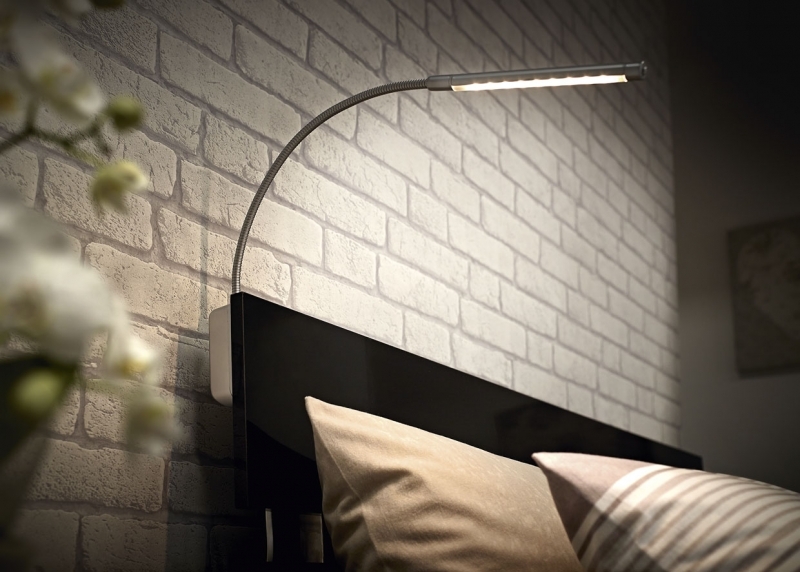 Reading lighting in the bedroom allows you to read your favourite book without harsh overhead lighting.